Open houses have many benefits to both sellers and buyers. For Mass sellers, it can be a great way to get extra attention online, and to get the word out quickly to people in the town that might know someone interested in moving into the neighborhood. 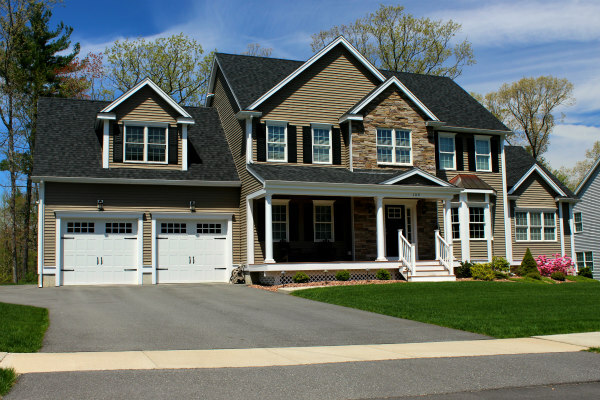 For Mass buyers, open houses can be at both the beginning and end of the home search process. Many times, attending an interesting open house is what sparks a new home search for people. By contrast, in a hot sellers market with limited inventory, it is not unusual for multiple offers to be made immediately made following a well attended open house.